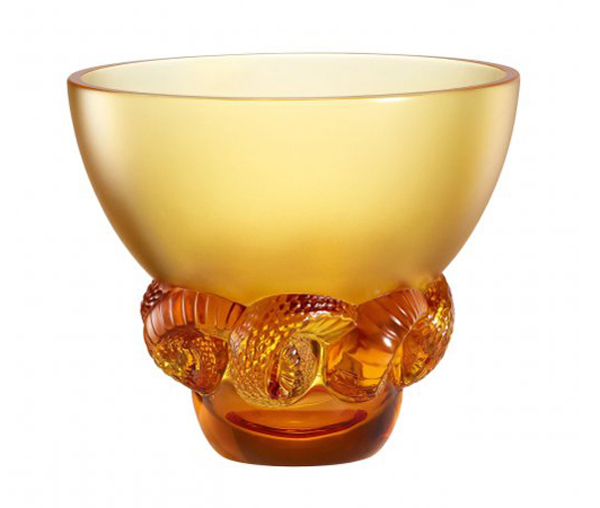 Renowned glass maker Lalique has launched a collection especially for the Chinese year of the water snake. 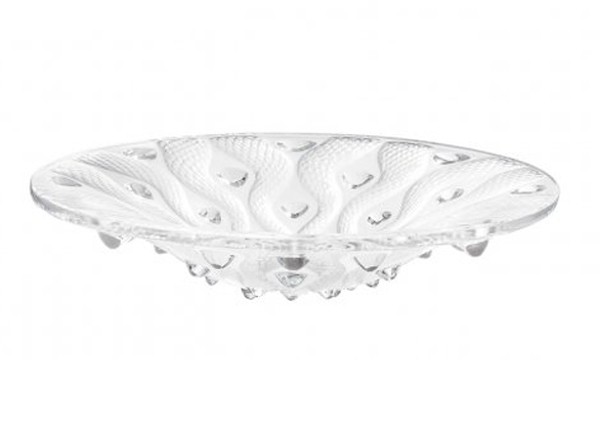 The French brand has been inspired by Eastern culture and design throughout its history; the company’s founder Réne Lalique designed décor for the Art Deco Peace Hotel in Shanghai in the early part of the 20th Century. 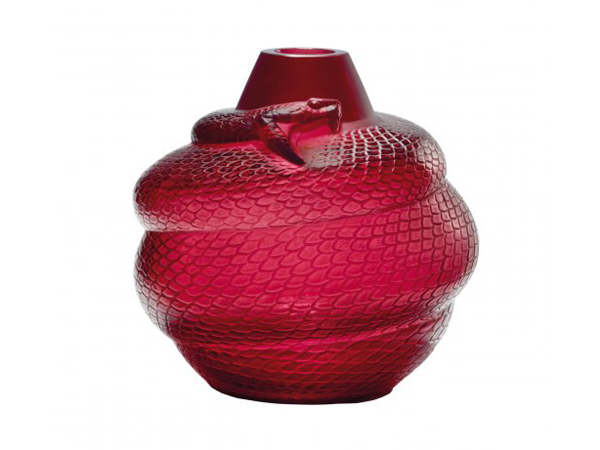 The pieces in the current Chinese New Year collection feature a red vessel with the body of the vase shaped like a wrapped serpent, and a snake skin-inspired pearled bowl. Subscribers can read our report on Chinese New Year seasonal inspiration here.